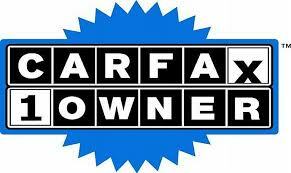 Looking for the best place to purchase your next new or used vehicle? Look no further than JT’s Dodgeland of Columbia. Our incredible under $12,000 inventory features all of your favorite car dealers such as Chevy, Dodge, Ford, and Jeep, all in exceptional quality, and for a great price. Purchasing a vehicle doesn’t have to be a very costly experience. Allow one of our highly trained salesmen to assist you in finding the car of your dreams, that both fits your budget and lifestyle. With many vehicles to choose from, we are confident that you will leave happy behind the wheel of your new car. Stop by JT’s Dodgeland of Columbia in Columbia, SC today, the dealer you can trust.